Part number: SHA gasket set only Category: SHA 14-15-16 parts. 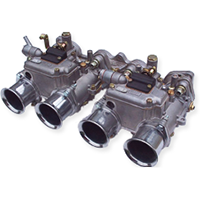 Tags: carburettor, click, Dell'orto, gasket, here, manifold, Motorcycle, seal, set, SHA. This item is only available in a gasket set.